Xiaomi has announced to launch their latest affordable phone in Nepal. The best Android one phone, Mi A1 is known to launch in Nepal very soon. They have already started teasing the product and a contest to give away the phone to a lucky winner. Mi A1 is a 5.5 inch full HD screen, metal body phone with dual camera setup. The phone is powered by Octa core Snapdragon 625 processor. The phone runs pure Android in place of the regular MIUI skin, as it is part of the Google’s Android one project. As for now, it is the Android N that is in the phone which will be upgraded to Android O within this year and Android P (when it will be announced later). Although being an affordable phone, the phone packs most of the feature found in the flagship phones like the dual camera setup, 4 GB RAM, Full metal body and more. 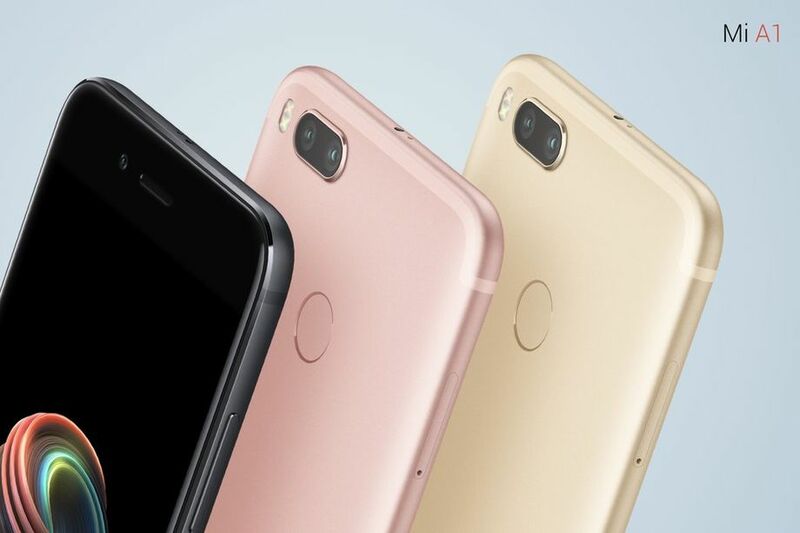 The phone also resembles Xiaomi’s another latest phone, the Mi5X. As the phone is primarily focused for the phone markets in India, the phone supports all the LTE bands in India. 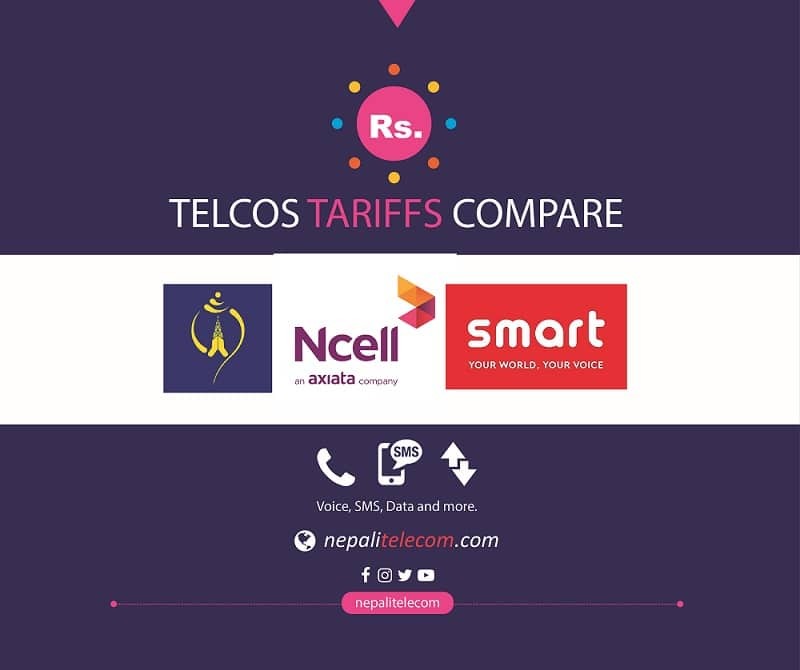 Mi A1 phone is also compatible with the LTE network of Nepal Telecom and Ncell in Nepal. Xiaomi’s A1 phone is priced at 14,999 in Indian rupees ( which is $ 234). 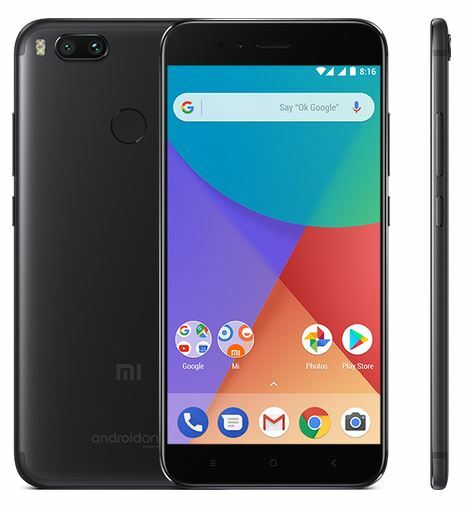 But the price of Mi A1 in Nepal will be little more than the price in India. We can expect it to 5 to 7 thousand more, so it may come around 30 thousands to 32 thousands. To participate in the Mi A1 Giveaway, people need to follow Mi Nepal Facebook page, like and share the Giveaway post, tag 5 friends and write what you feel of Mi A1. The giveaway is valid till 21st September, 2017. Will you buy Xiaomi Redmi Go phone if price comes under Rs 10,000? Do you care about radiation level of a mobile phone?